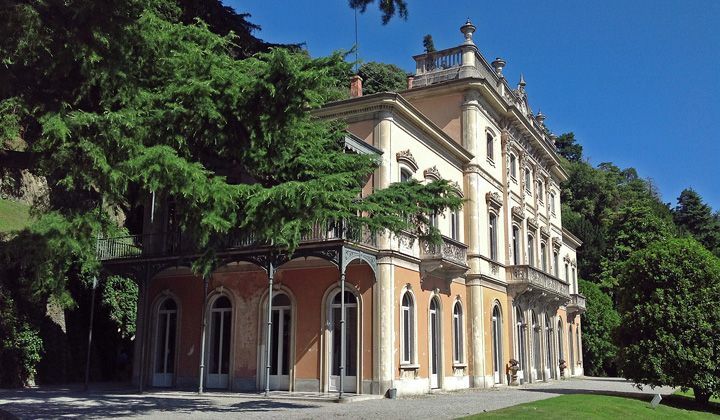 The conference will be hosted in the Cloister of the Middle-age monastery of the Basilica di Sant’Abbondio in Como. The building, a magnificent example of Como Romanesque, is located outside the town walls at the side of Monte Croce, along via Regina: the area, which hosted also other churches and some Roman necropolis, has always been an important cult centre. In the 9th century, the church was dedicated to Sant’Abbondio, former bishop of Como, buried here since the 5th century. 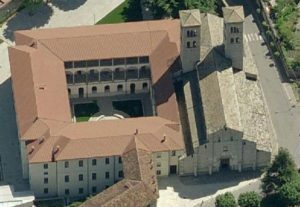 In 1010 a community of Benedictine monks, sent by bishop Alberico, started reconstructing the church: the previous paleochristian building was torn down and a new Romanesque church was built and consecrated by Urbano II in 1095. 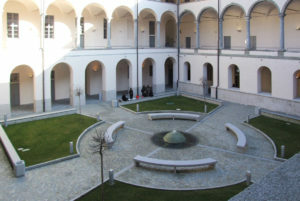 Many other modifications have been carried out in the following centuries the cloister next to the church was acquired by Como municipality in 1968 and then restored. 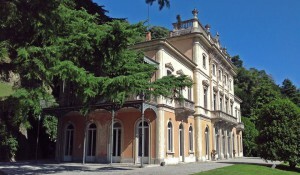 It is now one of the seats of Università dell’Insubria. 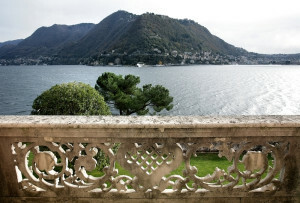 The ASF (local public transportation) CC4 line connects the centre of Como and the Como San Giovanni railway station (Ferrovie dello Stato) to Sant’ Abbondio. Bus stop: Via Venini (just below the railway station). Continue along Via Regina until you reach the Basilica (Church) of Sant’Abbondio. The university entrance is a few steps from the church entrance. 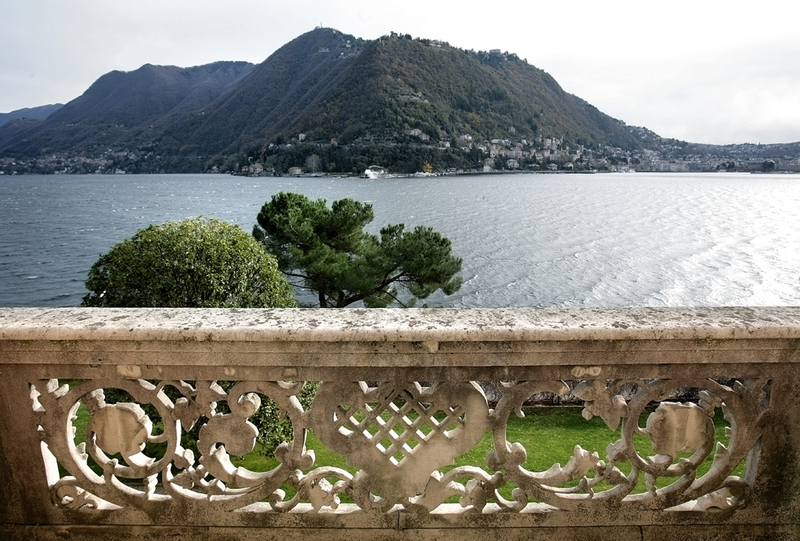 Sant’Abbondio can be reached on foot both from the Como San Giovanni station (Ferrovie dello Stato) and Como Borghi Station (Ferrovie Nord). From San Giovanni Station: leave the station and turn right into Via Regina. The conference location is 10 minutes away from the station. From Como Borghi: cross Piazzale Gerbetto and continue on via Giulini till the end, cross via Milan and go straight ahead along via Cigalini, via Croce Rossa and via Gramsci. Cross Viale Innocenzo XI and take Via Sant’ Abbondio: the conference location is on the right.